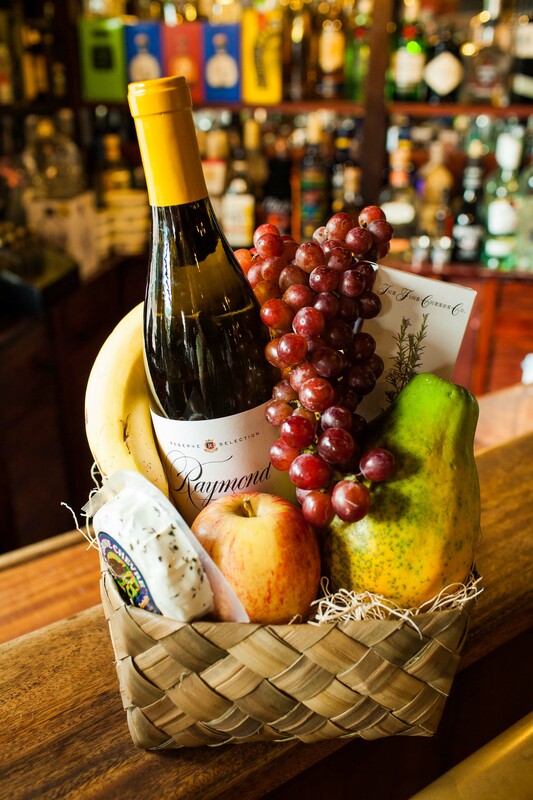 Let us create a gorgeous custom gift basket just for you! 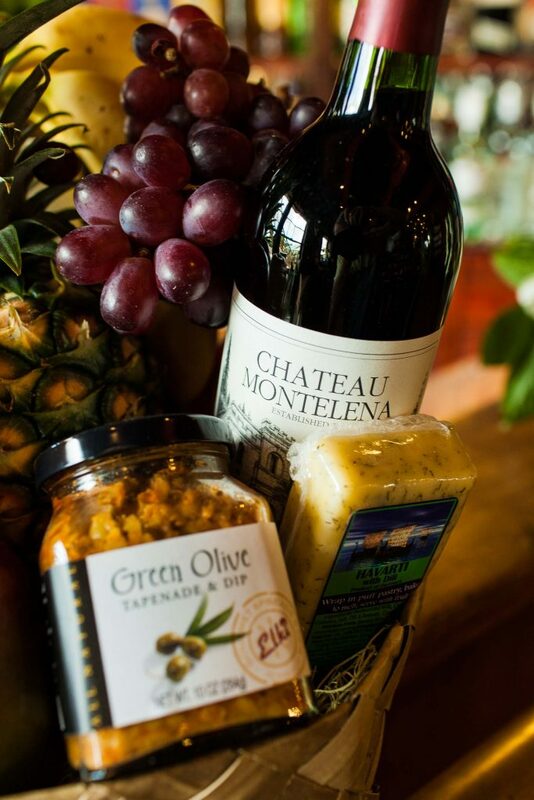 Begin with the base basket price of $10 and then choose from Red Wine, White Wine or Champagne, Cheese and Crackers, Chocolates, Cookies, Dips and Spreads, Tropical Fruit and Wine Fruit. 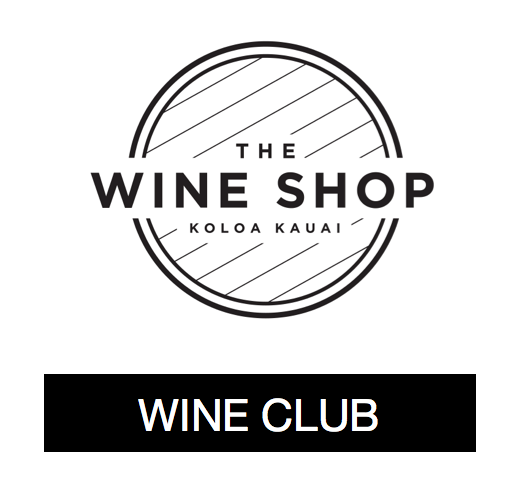 Do you have a specific white or red varietal or type of champagne that you want included in your basket? Category: Custom Gift Basket. 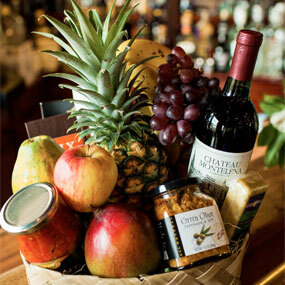 Tags: alohabasket, basket, cheese, chocolate, crackers, gift, giftbasket, spreads, tropicalfruit, wine.